​We would like to thank all of our loyal customers. however, we have decided to close the doors to the fruit shack here in virgil. tHANK-YOU FOR 16 GREAT YEARS! We are located on Hwy 55, which is the main corridor into beautiful Niagara-On-The-Lake, and invite you to stop in and experience the high quality flavour and freshness of our home grown and locally grown seasonal farm produce, St. Jacobs drug and hormone free poultry, pork and beef and homemade jams, apple sauce, kettle corn and so much more. We are also the home of the World’s Best Buttertarts. For 15 years, our tarts have been tipping the scales at over a 1/4lb each, and they taste the way grandma used to make them….with a soft and gooey filling all wrapped in our flakey and tender, homemade pastry. Call or Click to reserve yours today. We take pride in growing over 90% of the fruit and vegetables we sell. 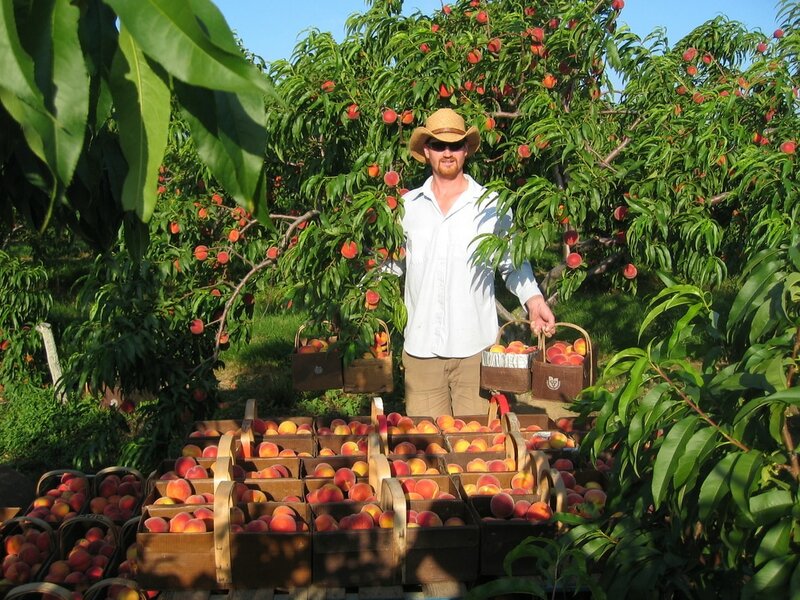 We pick our produce at the peak of ripeness to ensure the best possible nutrition and flavor. We have the areas largest selection of St. Jacobs, Drug & Hormone Free Poultry, Pork and Beef. From kid favorite, Chicken Finger Tenders, to everyone's favorite Filet Mignon, we have it all. The World's Best Buttertarts start with Homemade tender and flaky pastry, then filled with some raisins, and a soft and gooey inside, just like grandma used to make. And yes, they are a little nutty, just like us! simply put, they're part of our DNA. Our story begins in the 1940's when new immigrants John & Mary Pohorly landed in Canada. They began working for a family farm in Vineland and eventually earned enough money to purchase a small parcel of land on East & West Line in Niagara-On-The-Lake. Each year John would gather his ax, shovel, ox and some TNT and would clear a little more of this virgin land and plant strawberries. This land was so fertile that after a few years, the big beautiful strawberries earned them enough money to be able to take a chance on a larger, working farm. It was in the 50's that they bought the property that is now The Fruit Shack. 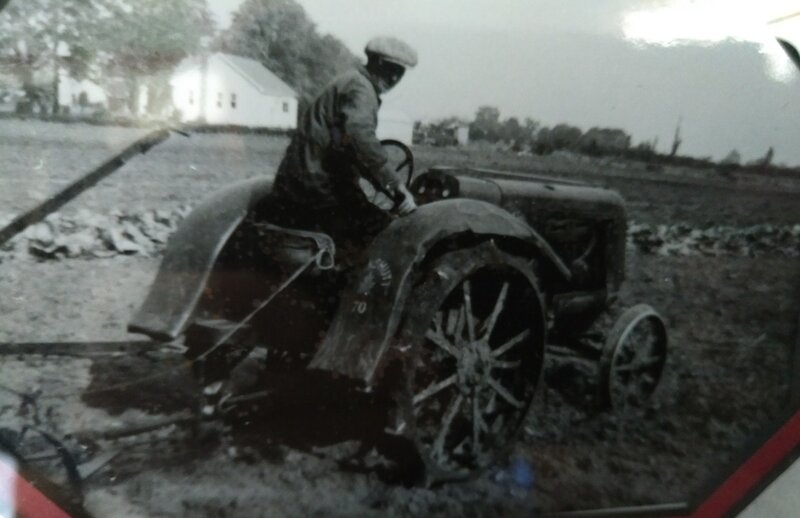 Decades later, the 4th generation of Pohorly's are now learning to care for the many varieties of crops we grow, to care for the environment and the small town values to which we still subscribe. Our Retail Operation at this address is now closed. We regret to inform you that we have closed our Retail Store in February, 2019. Please subscribe to our email list by clicking the button below, as that is where we will be sharing any relevant news.